One of the best eggless waffle recipes! I love waffles! And I have no problem eating eggs, gluten, flour, baking soda, sugar, milk, and whatever else it takes to make delicious waffles. Sometimes, people can’t eat something or choose to not eat it. Egg is actually a common allergy. So for those individuals, it can be tough to find or make bake goods that they enjoy, which also happen to be eggless. If you’re someone with an allergy or an intolerance to eggs, at Easy Kitchen Appliances, we still want to make your life easy! Therefore, we came up with a Cocoa Eggless Waffle Recipe that is simple to make. 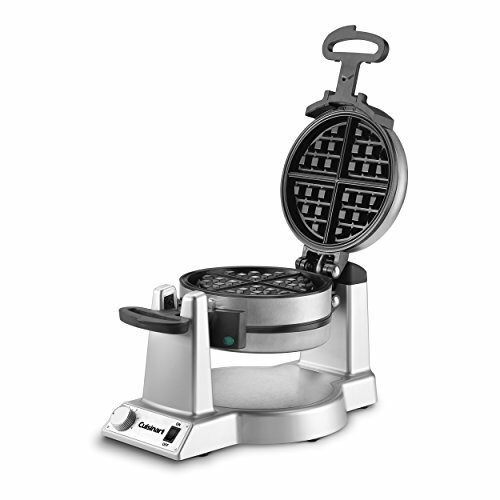 Get yourself a quality Waffle Iron! 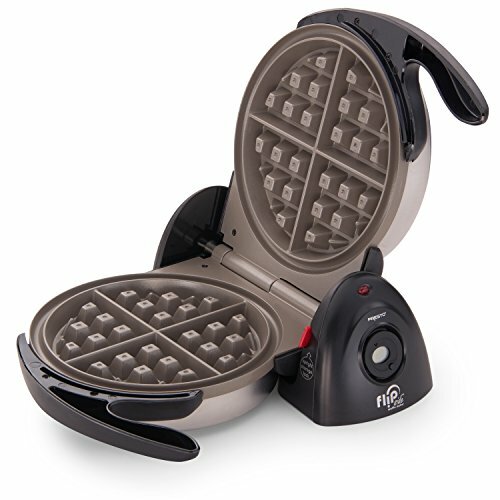 Before you read further, make sure you have the waffle iron! There are TONS of different types of waffle irons. 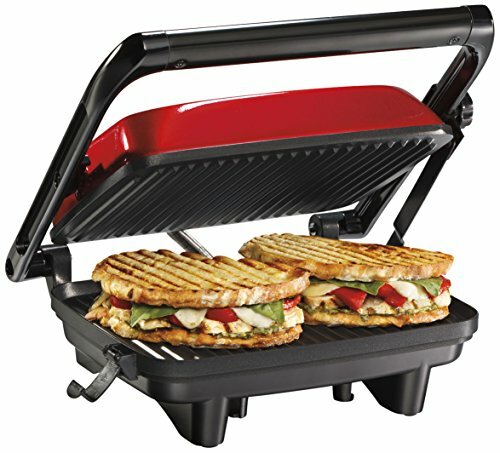 Here are a few articles that will teach you everyone you need to know about waffle irons. Glance through these and you’ll be a pro. 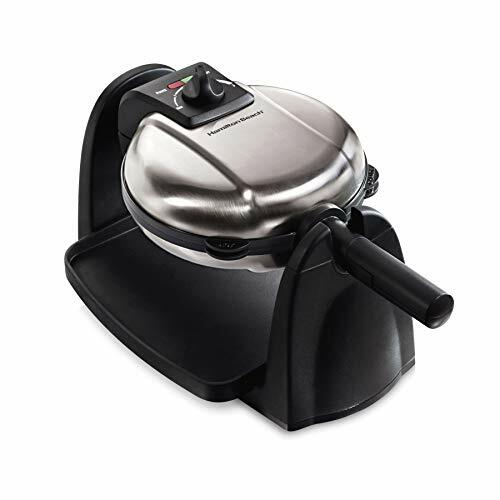 These are some of the best selling waffle irons on Amazon. Without further ado, let’s get onto the recipe that you’re looking for. This is a Cocoa Eggless Waffle recipe that will ensure you have a delicious waffle, without the eggs. It’s also simple to make and uses ingredients that are easy to come by. You can serve with any kind of topping that you prefer. Personally, I prefer whipped cream, strawberries, and maybe a little bit of Nutella. In a large bowl, combine all-purpose flour, whole-wheat flour, baking powder, fine sugar, and cocoa powder. In a separate bowl, whisk together coconut oil, water, sparkling water, and vanilla extract. Make a well in a bowl with the dry ingredients. Pour in the liquid ingredients and whisk until you have a smooth batter. Pour ¼ cup of the batter on the waffle iron. Cook according to waffle makers directions + 2 minutes. this step is important as waffles without eggs need more time to crisp-up. Serve waffles warm with whipped cream and strawberries. Any Other Eggless Waffle Recipes? The internet is full of Paleo, Vegan, Gluten Free, Egg Free, recipes for all kinds of food. Any recipe you can think of, you can find online. Fortunately, we scour hundreds of food blogs every month and bring you some of the best Paleo and Gluten Free recipes we find. We tend to focus on baked goods but often throw in something completely different for good measure. 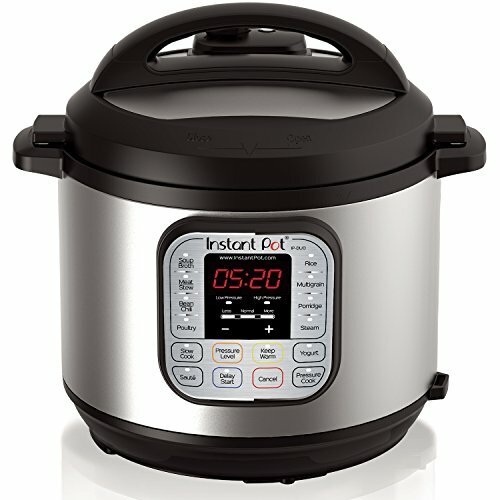 In addition to fun recipes, we make a habit of giving away kitchen appliances! 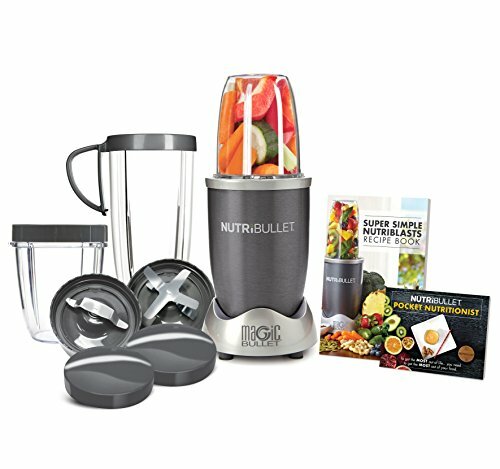 We choose a winner and send it direct from Amazon to the winner! All you have to do is sign up to our newsletter (see below!). So, how did you enjoy your Cocoa Eggless Waffles, let us know!